Glass mobile advertising trucks allow consumers to see your products inside the truck, creating a unique visual experience. 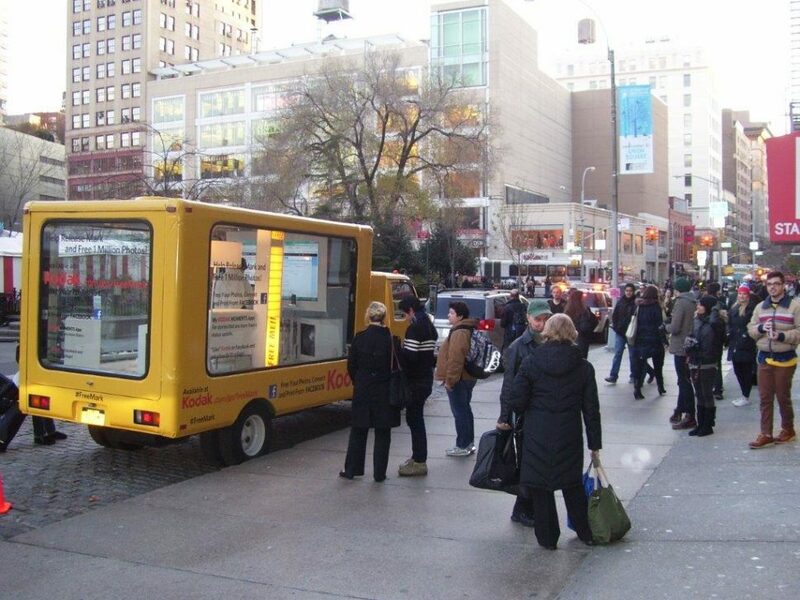 This mobile showcase will enhance the public’s perception of your product, and your organization. 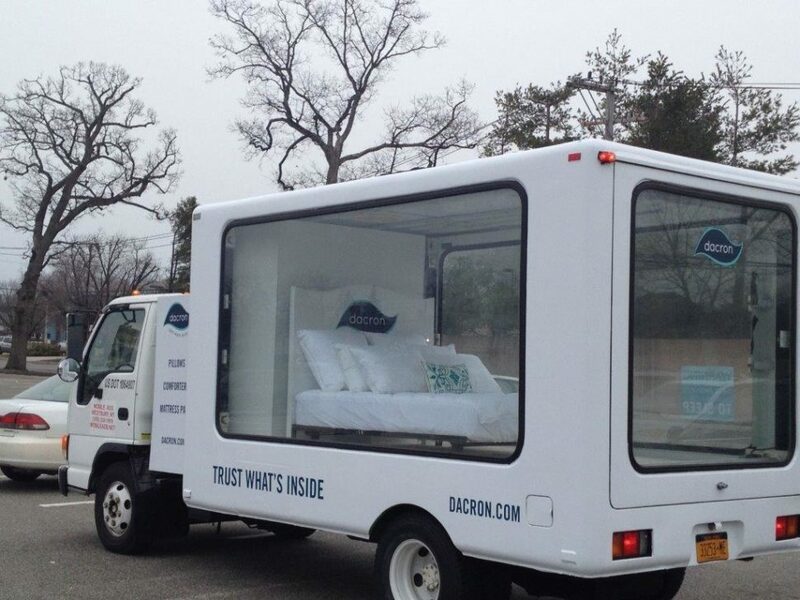 Companies with a focus on branding will find great success with our glass trucks. 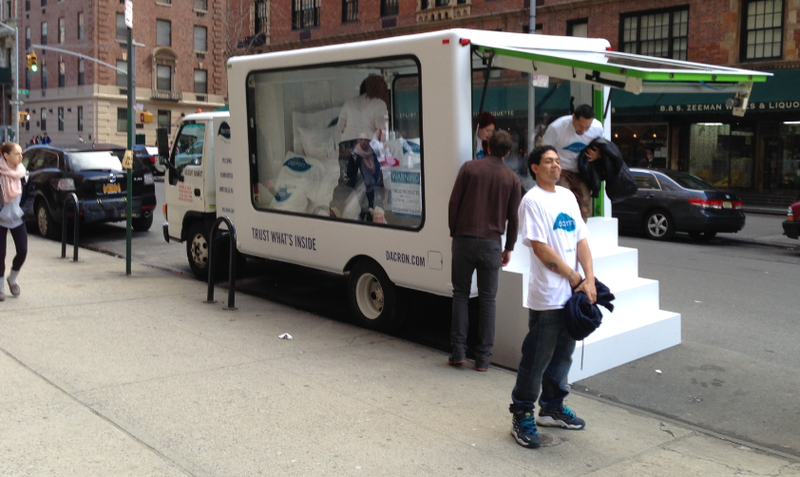 Glass mobile advertising trucks are received best when paired with a street team to gain publicity and distribute promotional gifts. These campaigns are valuable, and make an extremely memorable statement.